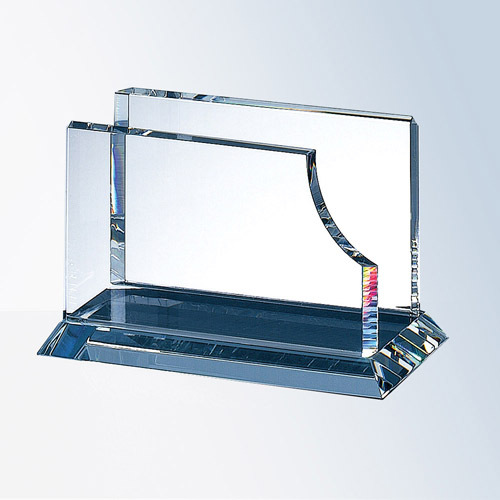 A crystal business card holder engraved with your company logo will surely boost professionalism and..
An ideal choice for recognising high performance and accomplishments, with a large facet on th..
A flawless, clear and pure choice for showing your appreciation to your top performing golfers. 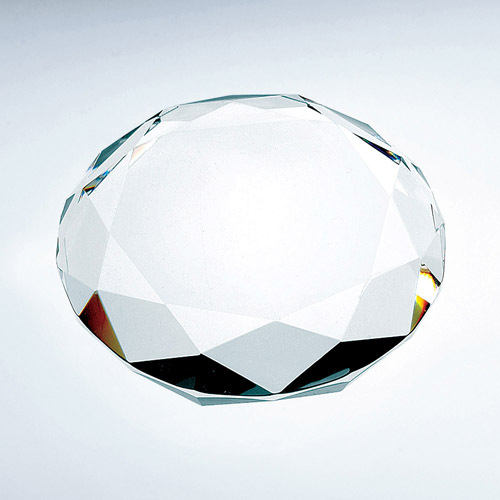 Crys.. 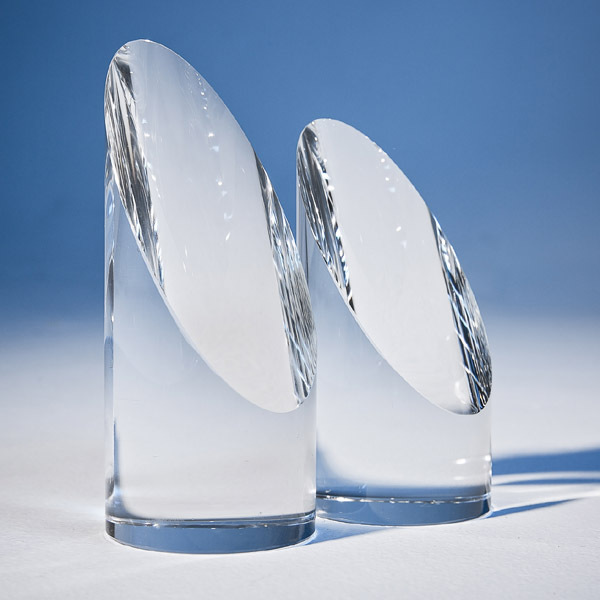 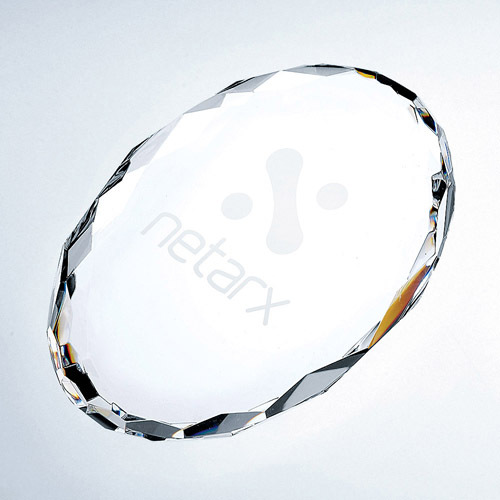 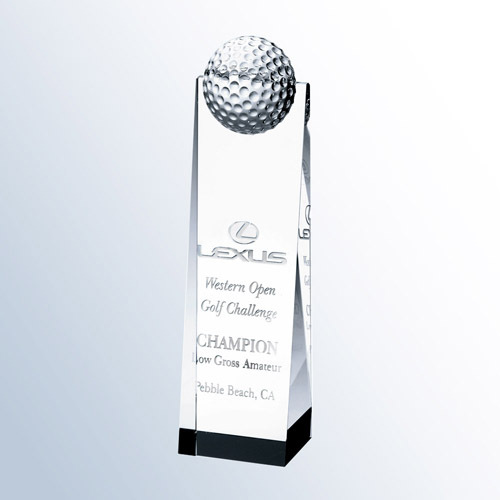 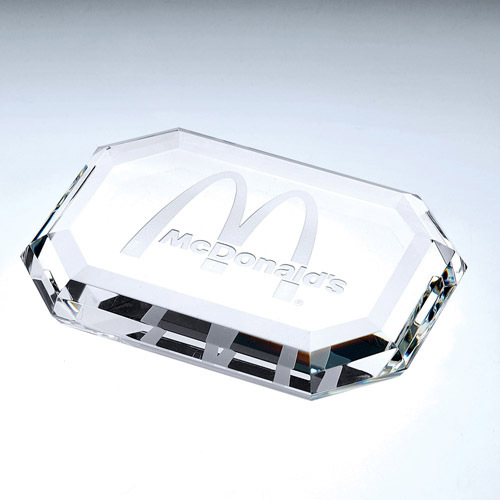 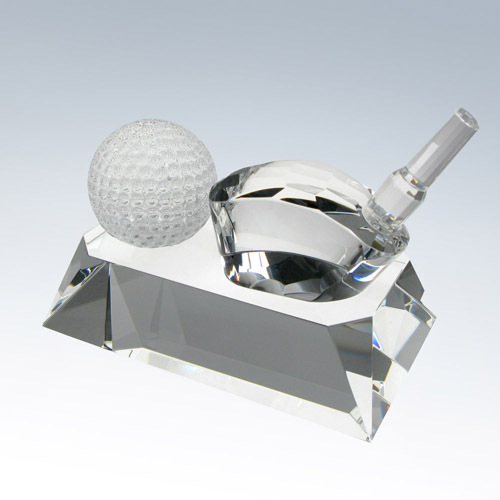 This is the perfect crystal award to honour the avid golfer in your life! 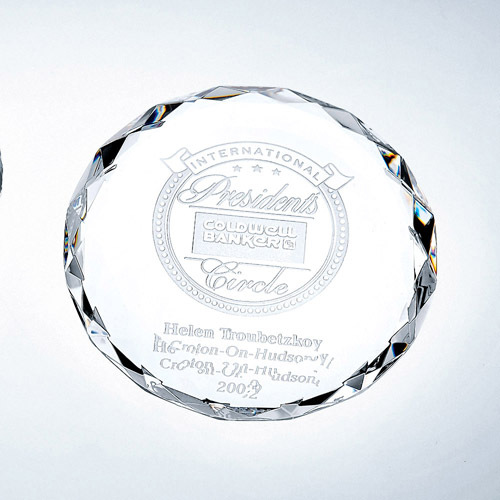 Purchase all 3 to make a s..
A great way to give some class to any desk, especially when engraved with a company logo. 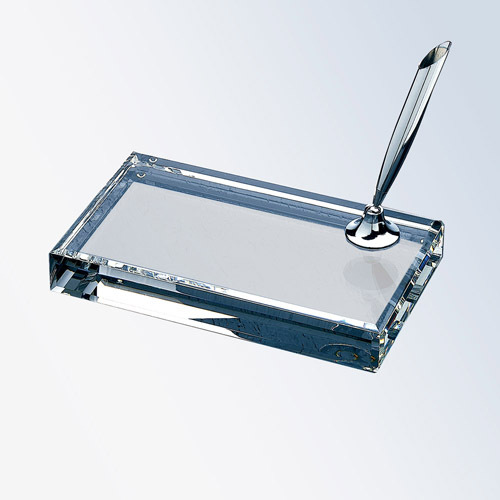 Select pen..
"Taking the Bull by the horns." 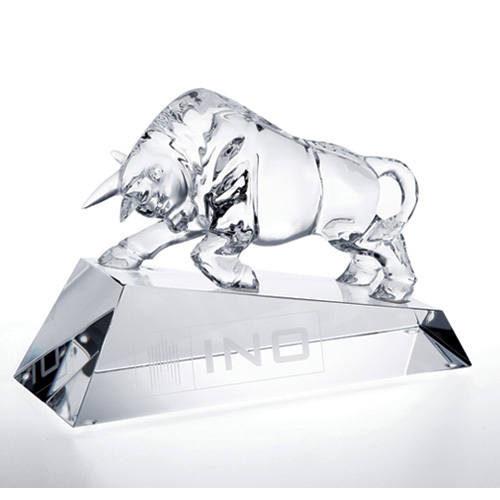 Often referred to as the Wall Street Bull, this is the ideal choice ..
MaterialOptical Crystal Size2 3/4 x 2 3/4 x 3/4 DetailsThis is quite a fantastic paperweig..
MaterialOptical Crystal Size4 x 2 3/4 x 3/4 DetailsThis paperweight has clipped corners to..
MaterialOptical Crystal Size4 in x 2 3/4 in x 3 /4 in DetailsThis is quite a fantastic pap..
MaterialOptical Crystal Size3 1/2 in x 3 1/2 in x 3/4 in DetailsThis is quite a fantastic .. 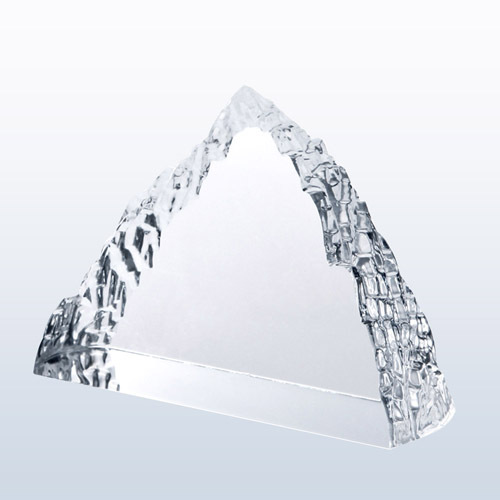 This paperweight captures the beauty and majesty of a rugged mountain range, and leaves the option t..